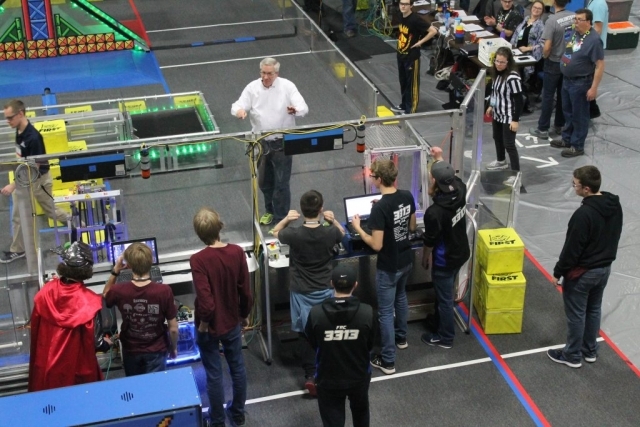 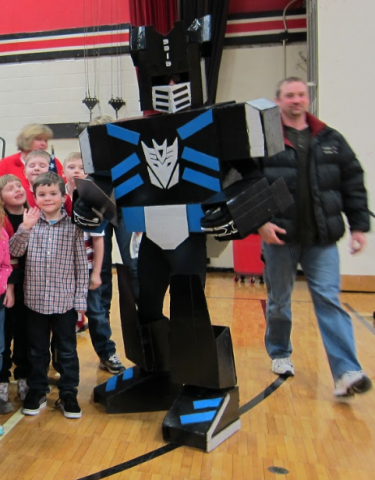 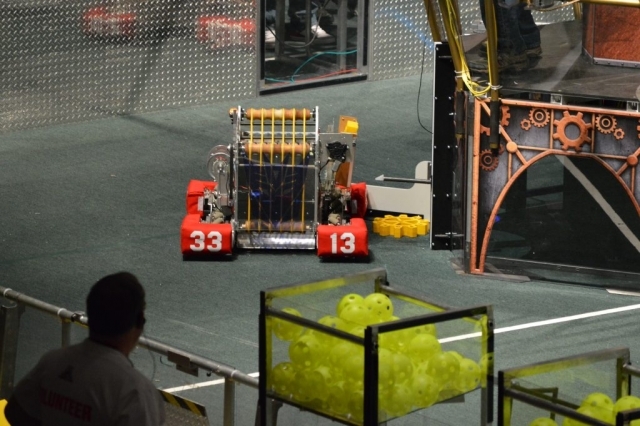 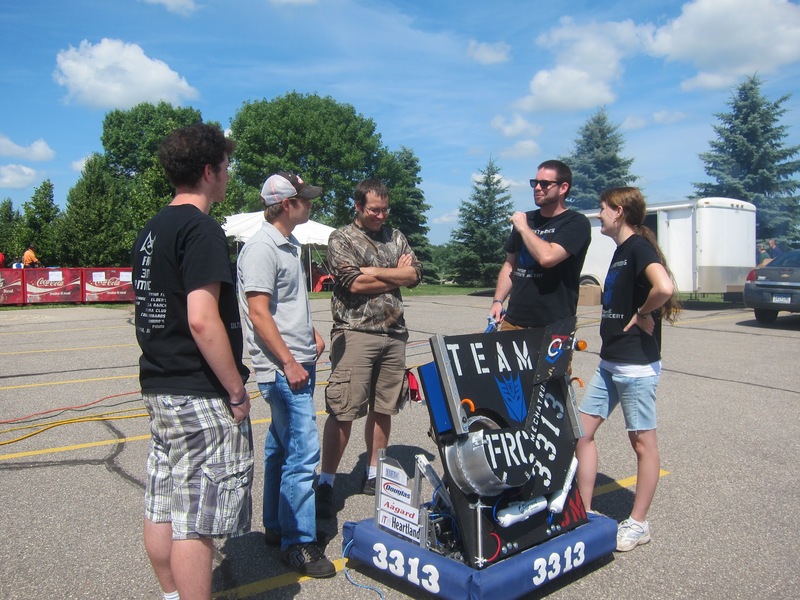 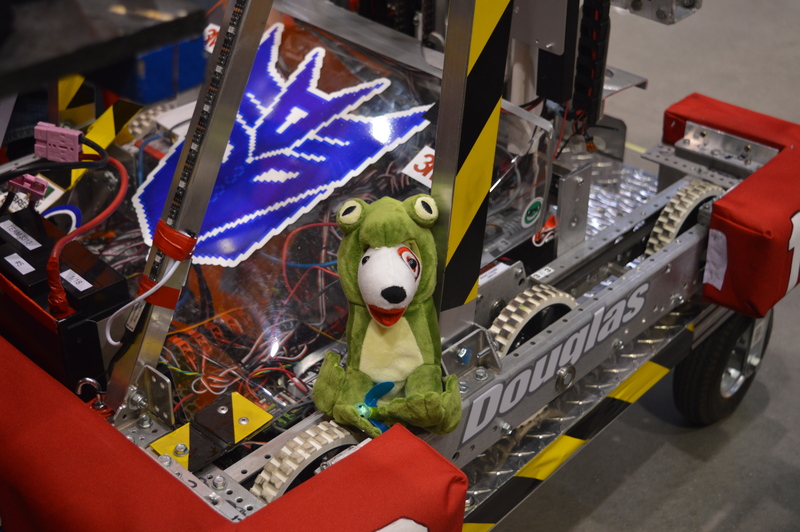 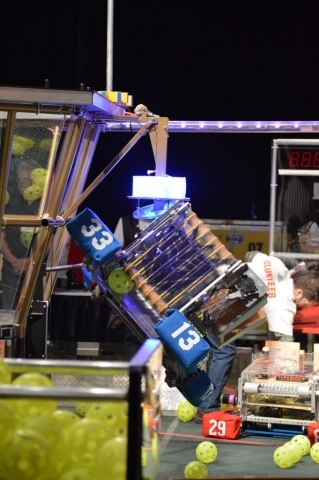 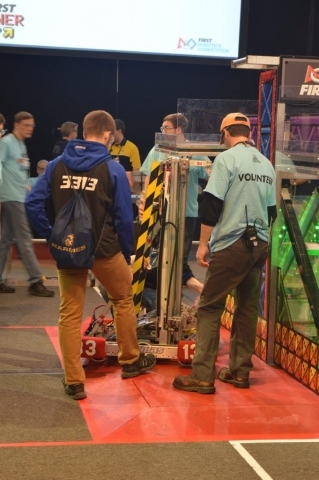 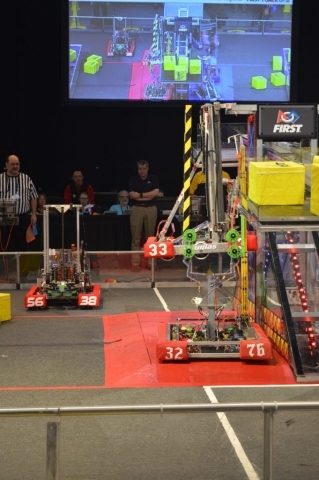 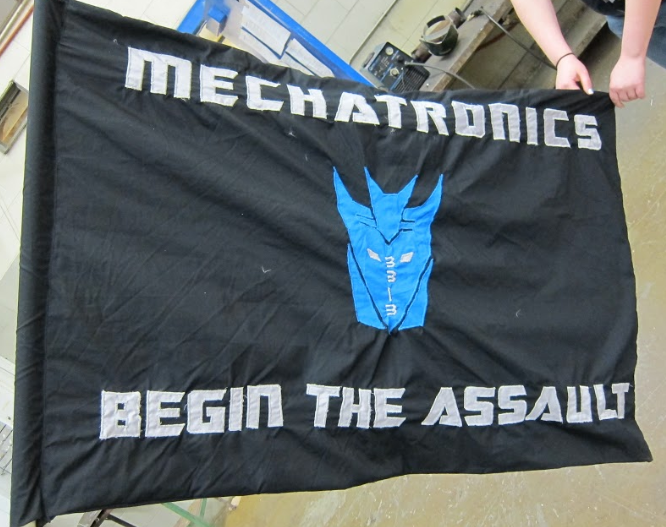 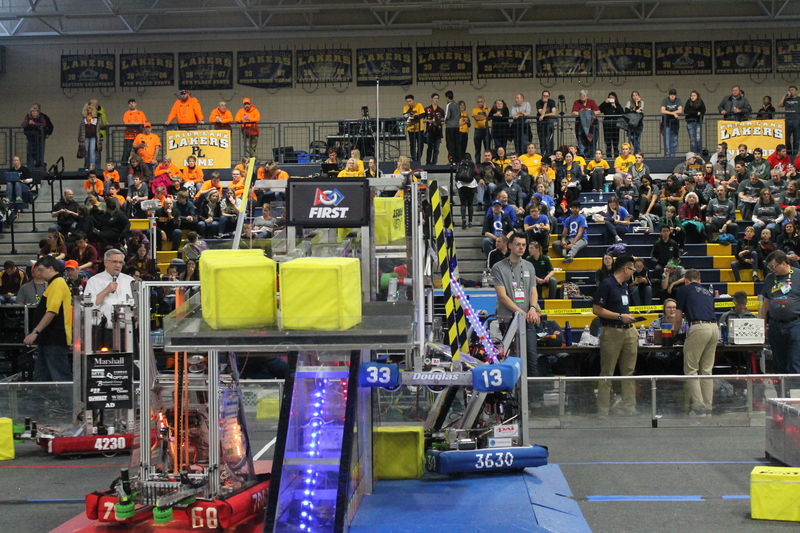 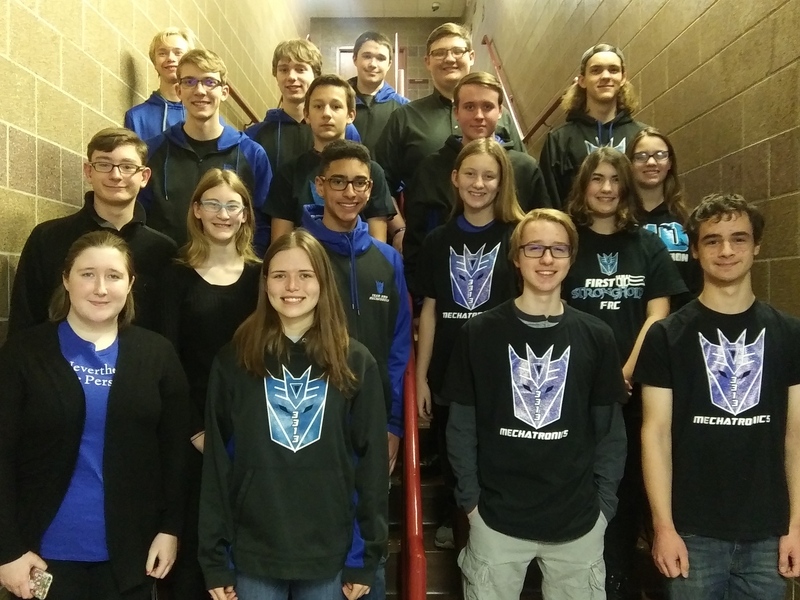 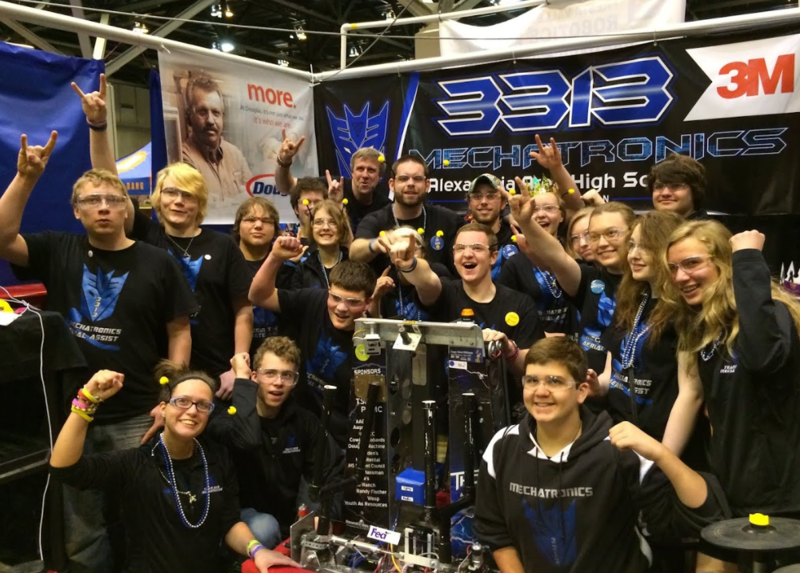 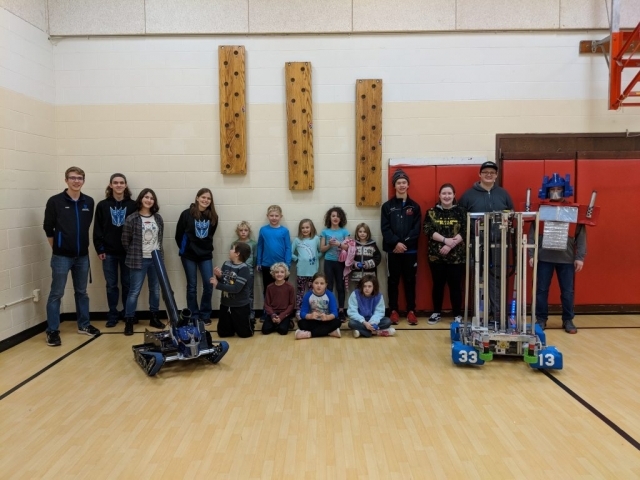 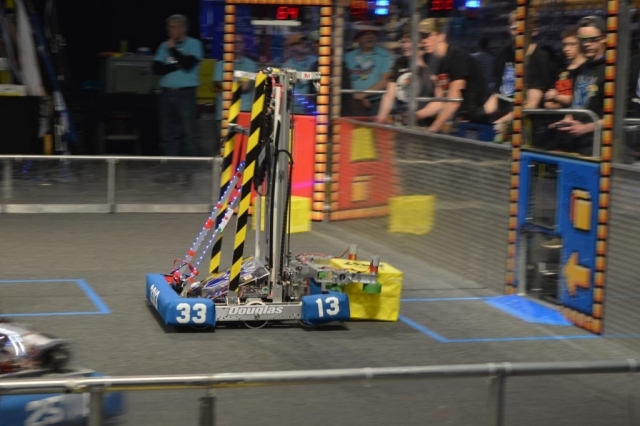 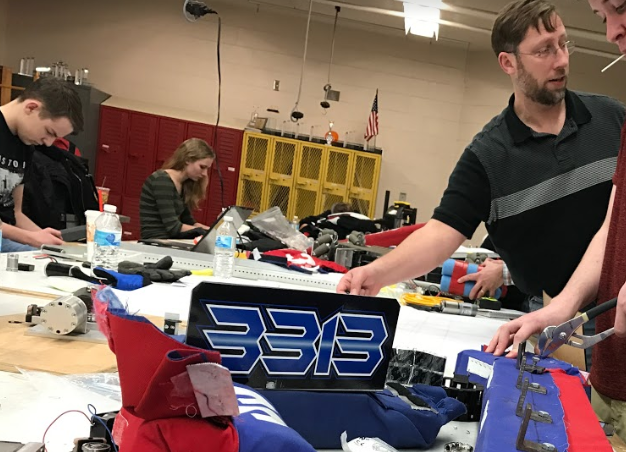 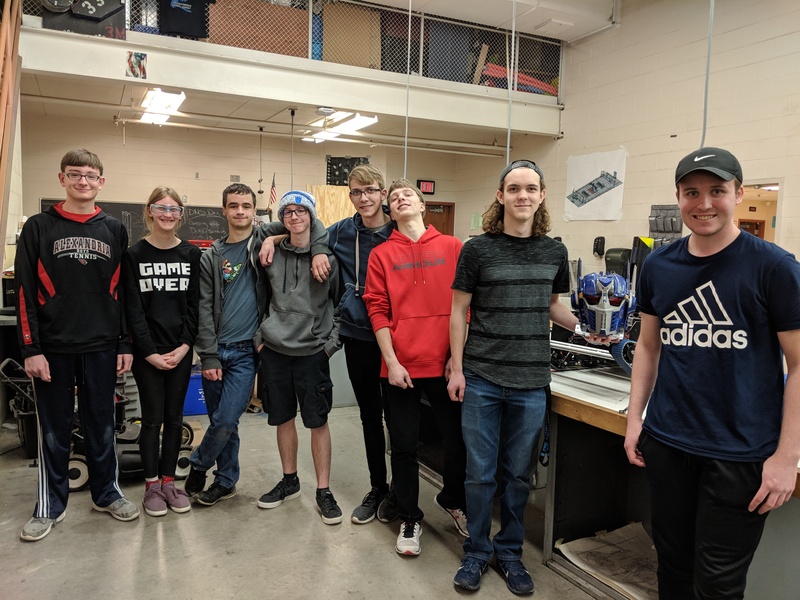 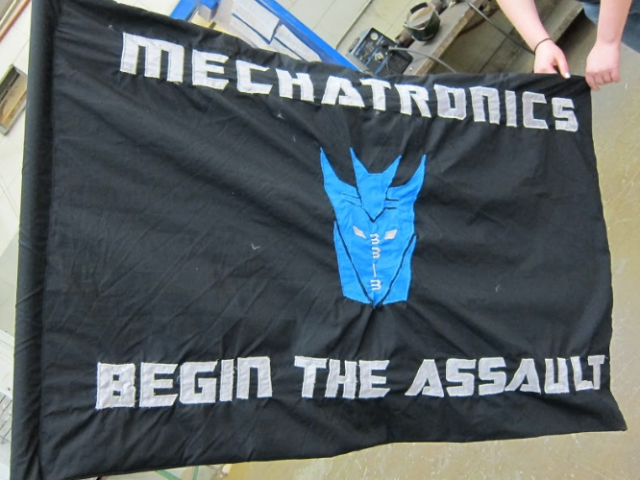 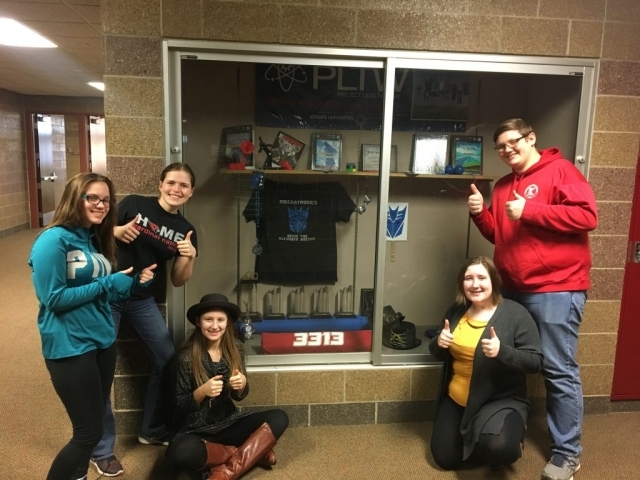 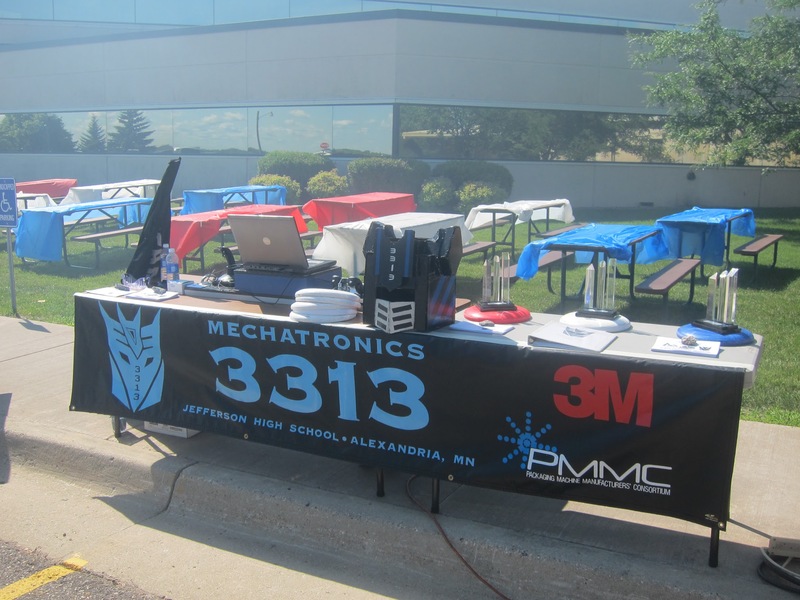 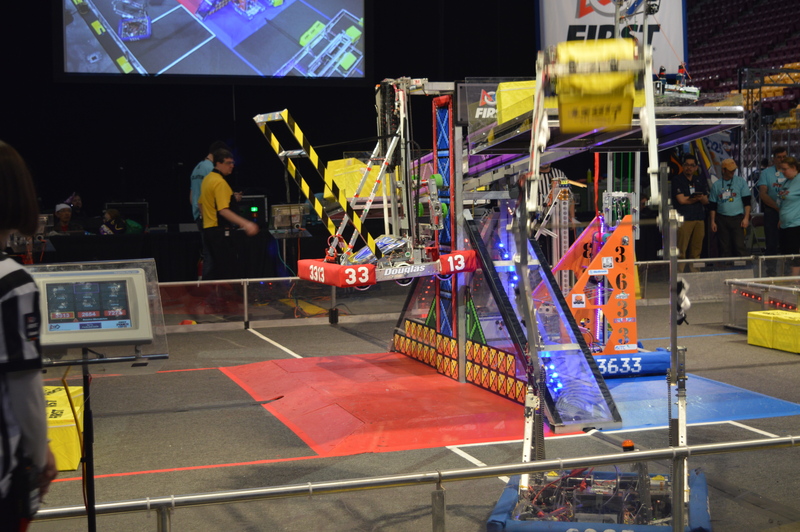 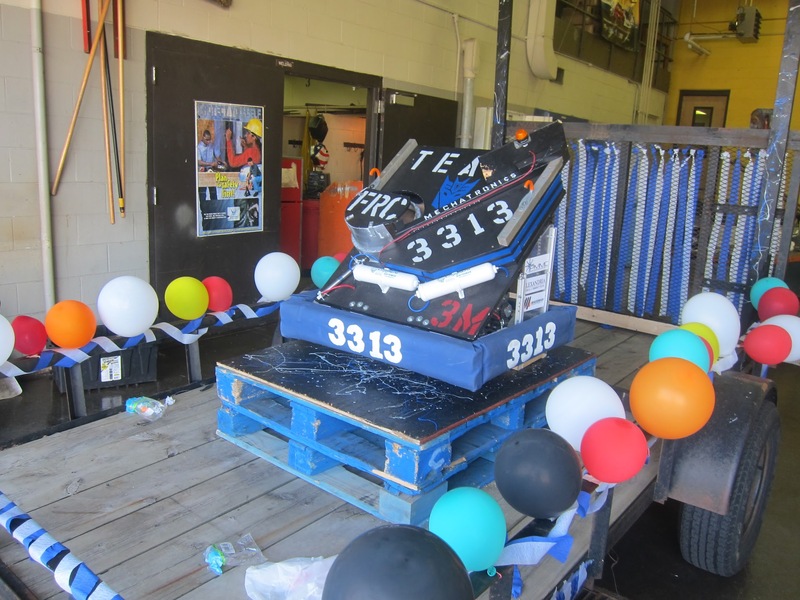 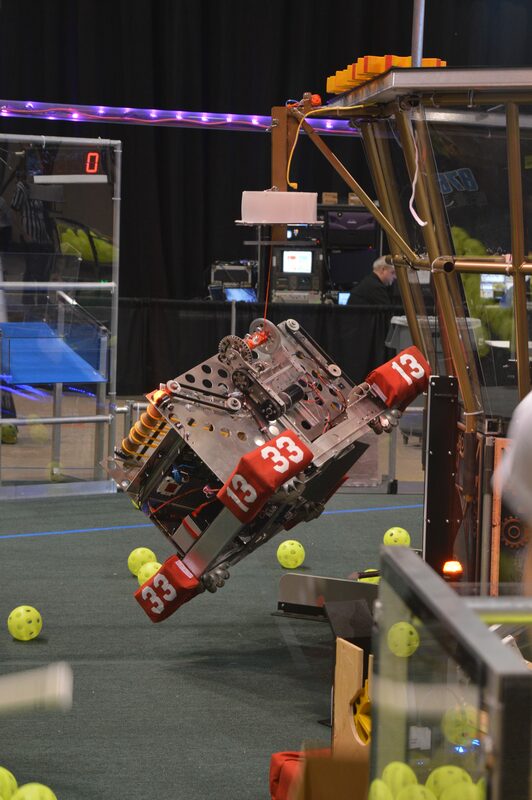 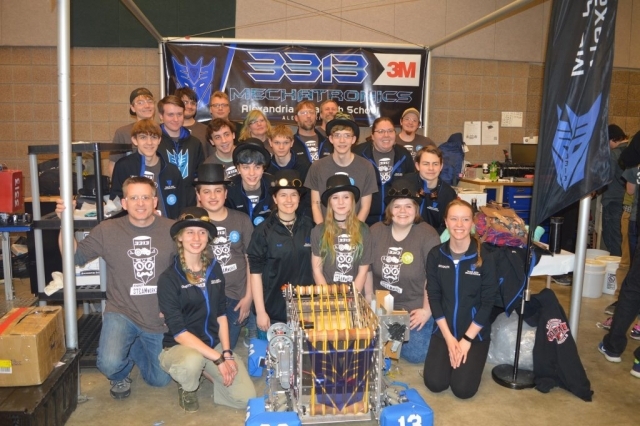 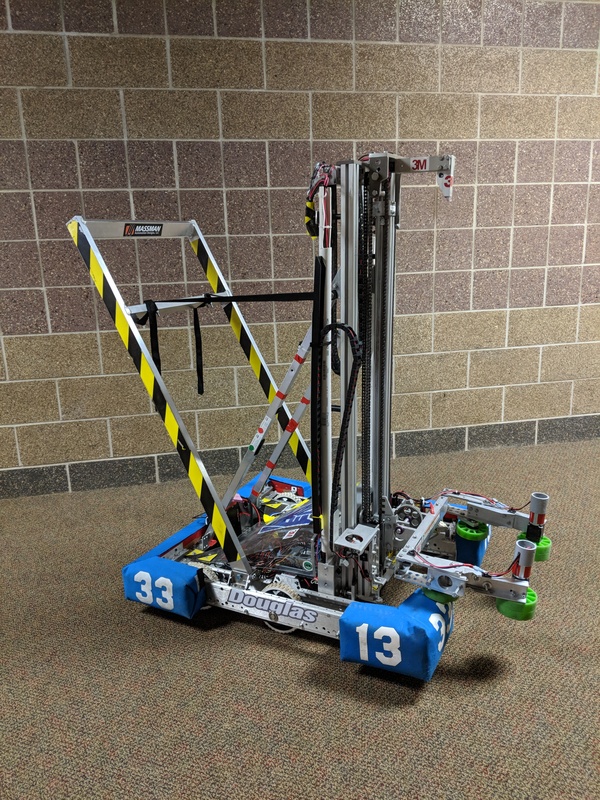 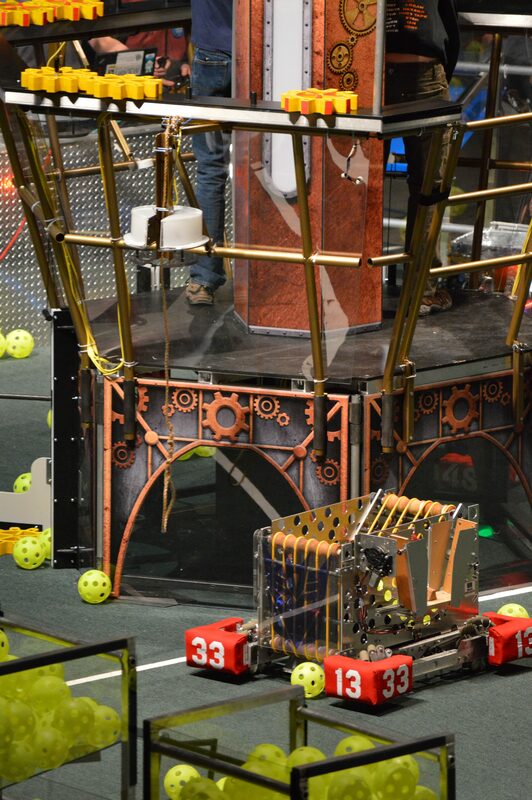 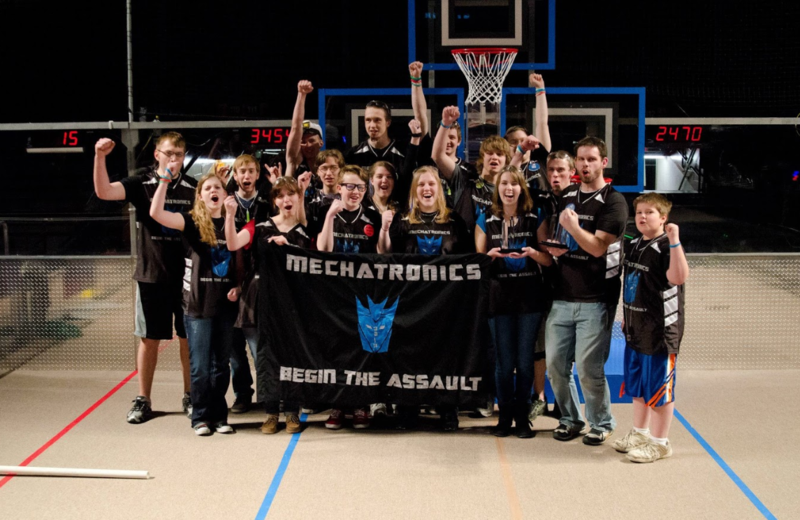 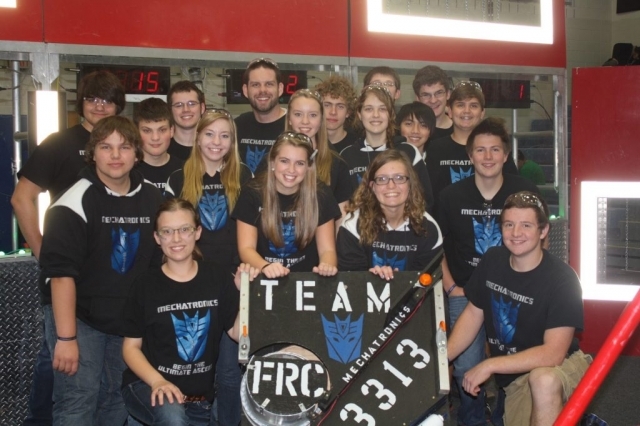 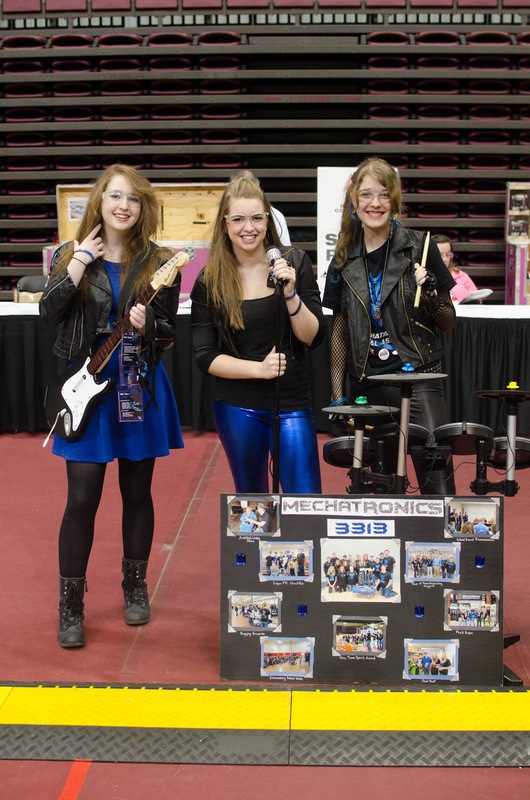 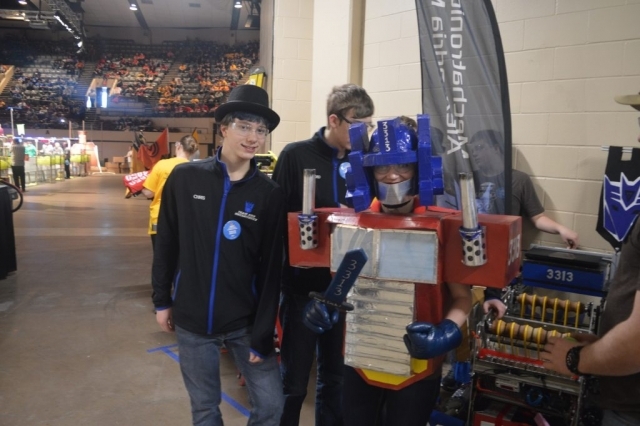 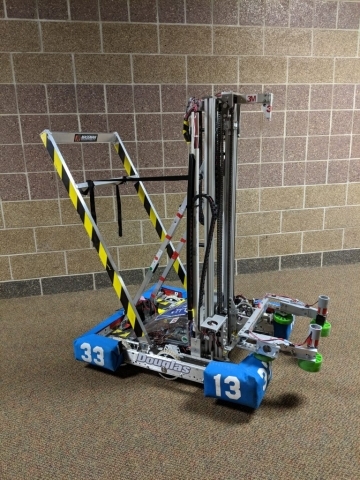 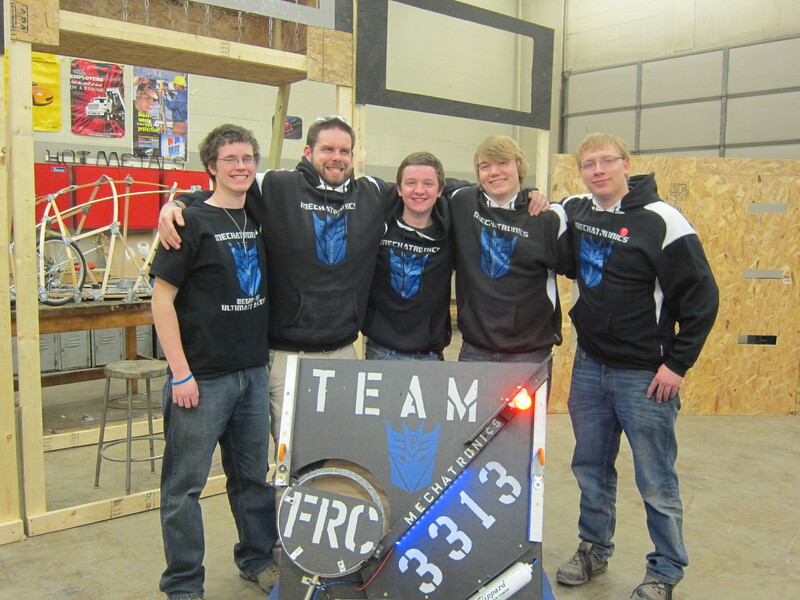 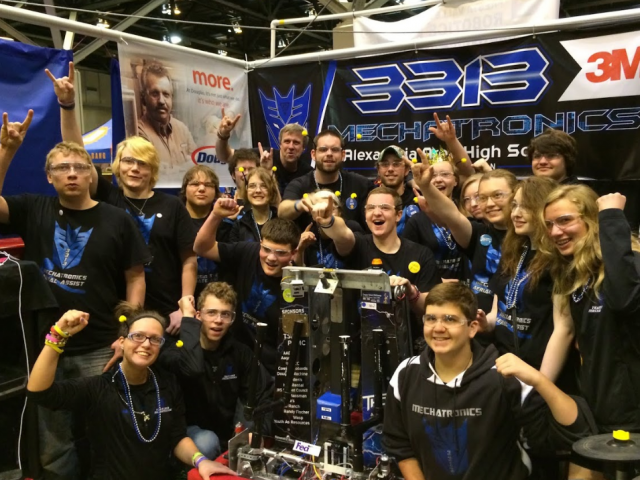 FRC Team 3313 – Who are we? 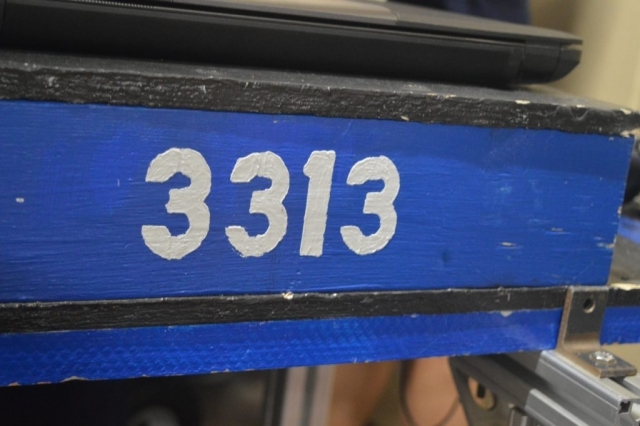 3313! 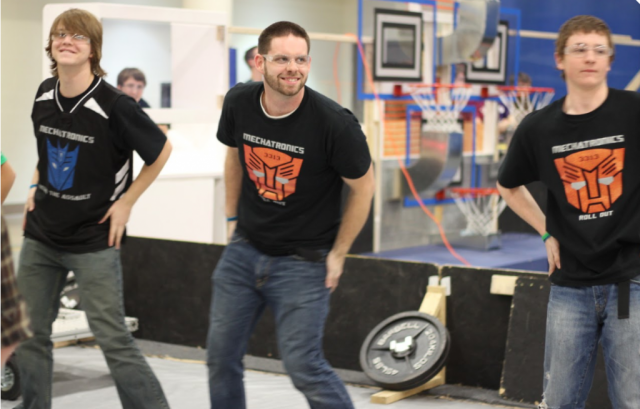 “To succeed in life, you need two things: ignorance and confidence.” – Mark Twain. 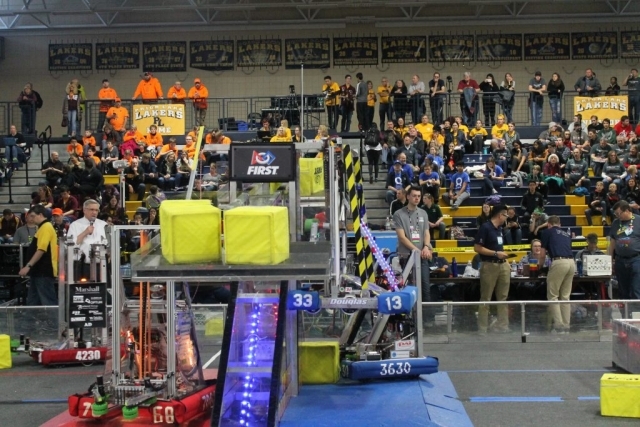 “The minute you have a back-up plan, you’ve admitted you’re not going to succeed.” An inspiring leader in STEM, Elizabeth Holmes.